Create a perfect canvas for foundation application with this silky, lightweight blend of vitamins A & E, grape seed extract and green tea. Worn alone or under foundation, our best-selling, oil-free primer helps to reduce the appearance of fine lines and pores for flawless skin with a velvety-smooth finish. 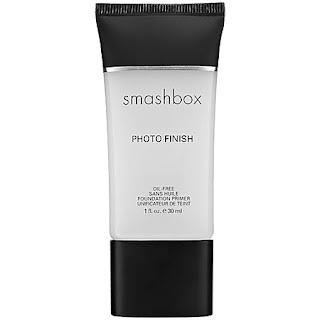 I have tried many primers, the Smashbox photo finish primer, is heads above the others. My skin feels smooth and the foundation goes on and stays all day. it really does wonders. I absolutely LOVE this product. Hope you enjoyed this post! 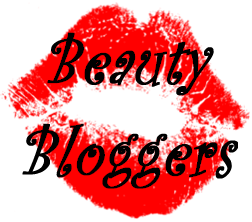 What is your favorite foundation primer and what brand do you go for when it comes to foundation primer? I like this. I have a friend who is studying artistic make up, and I'm her guinea pig. So every time she uses my face as canvas I end up mortified because the tons of foundation get really ugly. For a girl that never wears a lot of make up I think this product may be a savior. Yes I really recommend this product. I'm so grateful for this review! I was trying to decide whether to try it or not and I definitely will be now! I usually use MAC Prep + Prime but this product looks almost as good! I am glad that my review was helpful to you. Let me know how the product works.